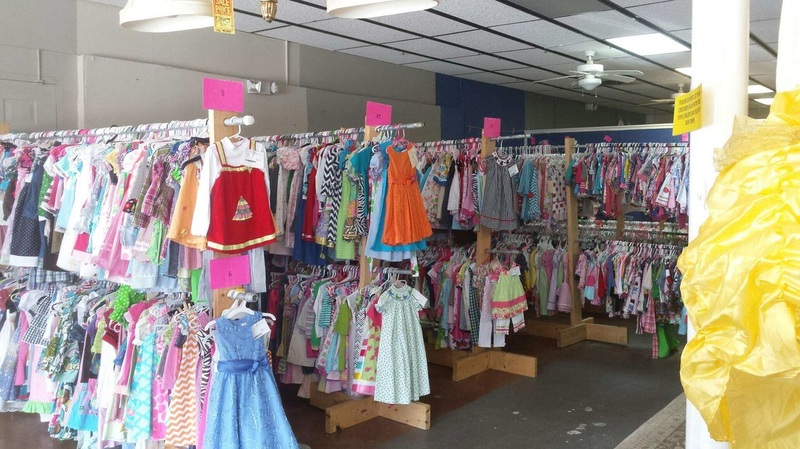 Anyone can sell gently used clothing and children's items at the SKCS! This is a great way to make some extra money, clean out your closets, and get the best deals on all your baby, kids, and maternity needs! For step-by-step instructions and tips of how to sell, be sure to go to the HOW to SELL page! If you decide to consign with our sale, how many items you sell and what you sell them for is completely up to you. Prepare your items, tag them, and drop them off with us. Then we take care of the rest! 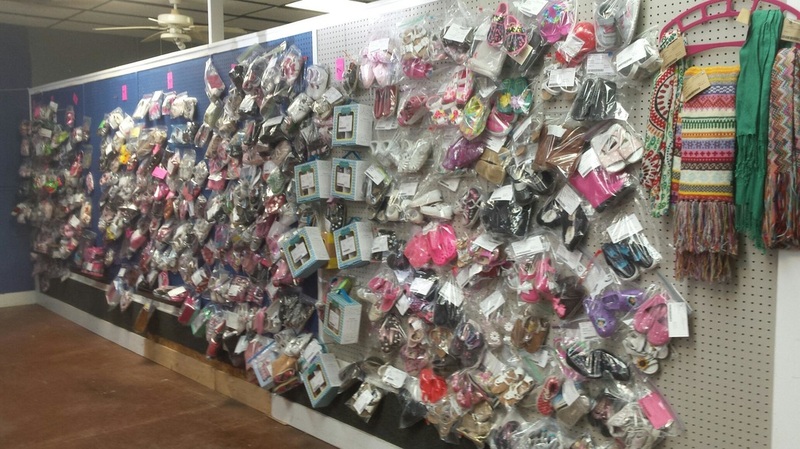 We will divide items by size and categories and host the sale for you. Most items generally sell for 1/3 to 1/2 of the original price, depending on the condition of the item. You make 70% of all that you sell! * There is also a $8 non-refundable registration fee for registering (we will deduct this from your final earnings, or you can mail a check in advance). Perhaps the biggest perk to being a consignor is getting to shop the pre-sale! There is much less of a crowd, and you get the BEST pick of what will be for sale. If you consign AND volunteer, you get to shop at 6 PM on Tuesday. If you consign OR volunteer, you shop at 7 PM on Tuesday.